Home / Featured / So What Can Cosmetic Dentistry Really Do for You? So What Can Cosmetic Dentistry Really Do for You? If you have ever felt dissatisfied with your smile, cosmetic dentistry could be the answer to getting a new one. A cosmetic dentist is a dental surgeon who has spent years mastering dental anatomy and the use of dental materials for aesthetic purposes. It’s considered an art by those in the field, and cosmetic dentists specialise in smile design and offer a solution to teeth that are anything from chipped or cracked to missing. Some of the most common services offered include reshaping and contouring of your teeth, tooth restoration, bonding, crowns and veneers. A cosmetic dentist can handle procedures that subtly alter your smile such as bleaching, which can help you achieve your desired level of whiteness, or perform major repairs that change the length of your teeth or correct your bite. Focussed on restoring your beauty as well as the function of teeth, a cosmetic dentist will take the time to understand which procedures are right for you and what you are hoping to achieve. One of the biggest benefits of cosmetic dentistry is the wide variety of problems that it addresses. Another is that by correcting some of the effects of ageing, like dental erosion, you could be left looking years younger. People who have cosmetic work done on their teeth also report higher levels of self-confidence that have an impact on both their career and social life. Beyond the beauty advantages, some cosmetic procedures like bonding can help to strengthen your teeth and prevent further damage. 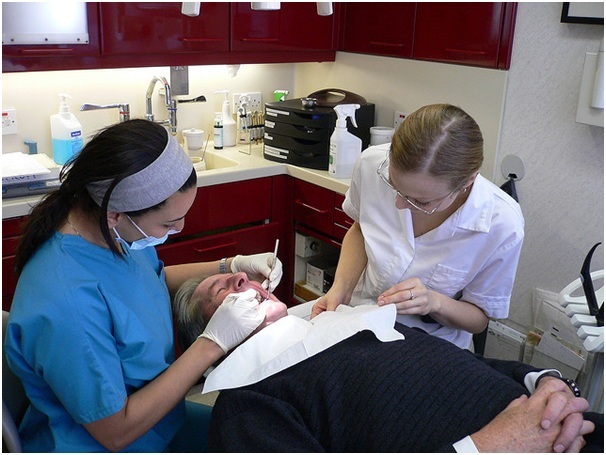 As cosmetic dentistry is elective, there is no standardised referral system to help with selection. You can start your search by asking family and friends and then do a little research. Important considerations include how long the cosmetic dentist has been practising and the dental technologies they use. Their portfolio of past clients will help determine whether you like their work. ← Previous Story Safer? Perhaps. But will autonomous cars reduce the cost of motoring? Next Story → Trump’s view of renewable energy and global warming: spin or genuine?